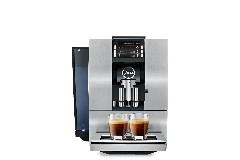 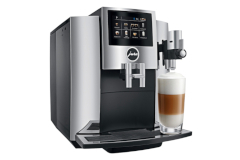 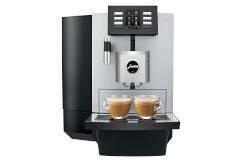 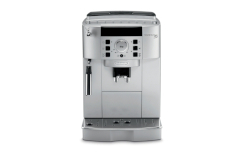 Our super automatic coffee centers offer complex beverages at the touch of a button. 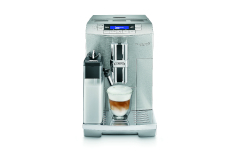 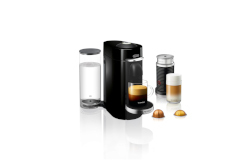 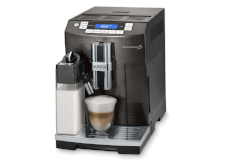 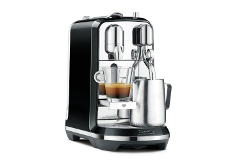 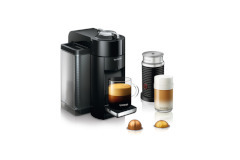 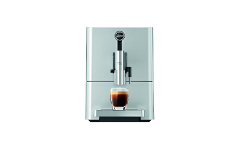 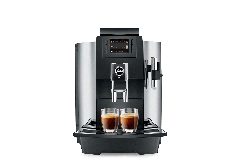 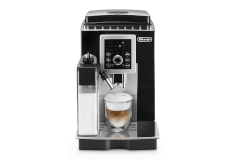 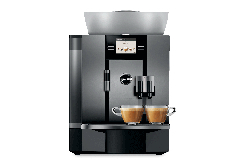 From freshly ground coffee, to brewing in under a minute all by the touch of a button. 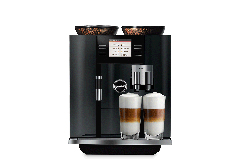 These super automatic coffee centers can not be beat for the most die-hard coffee lover.